Torii Station is located in Yomitan-son, Okinawa Prefecture, Japan. It is home to the 10th Area Support Group, 1st Battalion, 1st Special Forces Group, and other units and activities. The Army on Okinawa is responsible for the critical function for all US services on Okinawa. The major functions include receiving and distributing cargo, distributing the island's military fuel supply, and port operations. 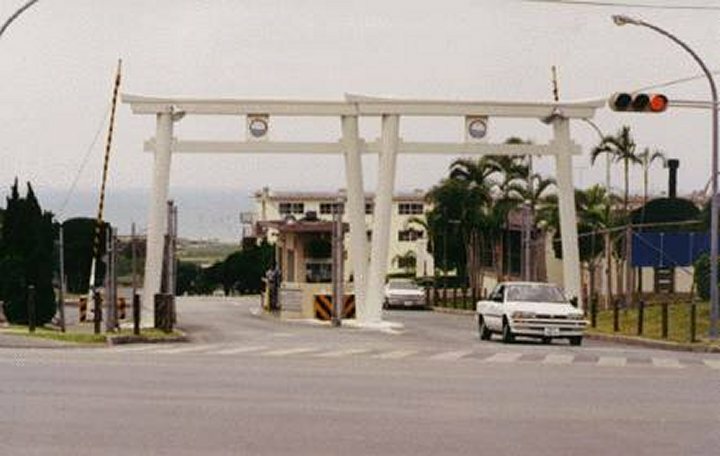 The Army is the smallest branch of service on Okinawa, and the Army installations are scattered. Torii Station is the main Army installation with 10th Area Support and 1/1 Special Forces Group. 58th Signal BN is located approx. 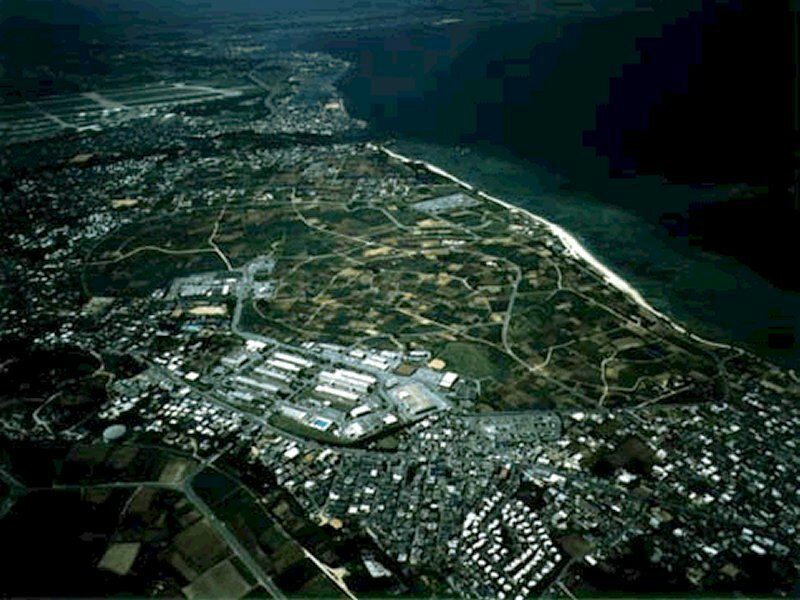 14km south of Torii on Fort Buckner which joins Camp Foster, a Marine Base. 505th Quartermaster BN is located approx. 8 km from Torii next to Kadena Air Base. 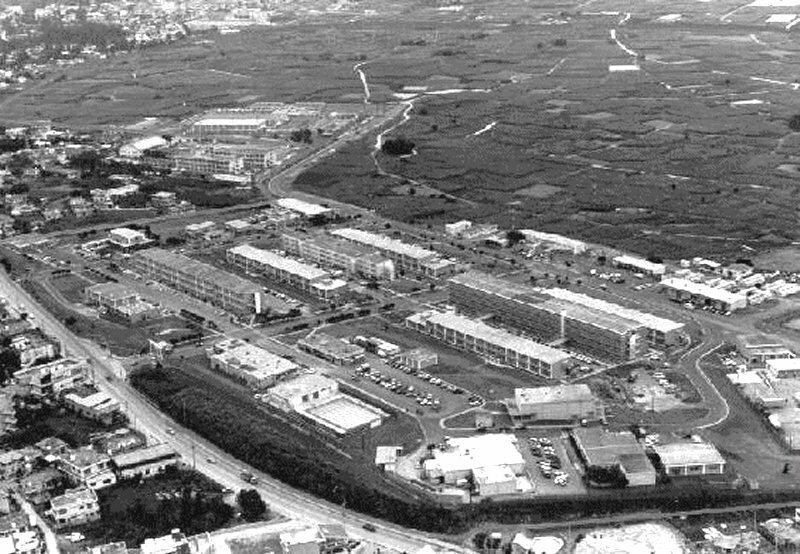 835th Transportation Battalion is located in the southern area of the island close to Camp Kinser, a Marine Corps base. Air Force and Marine Corps installations provide all necessary services for the Army community. The Torii Communication site has a large "Torii", a Shinto shrine archway, in the front gate. The site is located in the level area of southwestern Yomitan village and is a very significant strategic communication network. Also, a large portion of the area is used for tactic farming. A medical clinic is located on Torii Station which addresses the needs of the active duty personnel assigned to Torii. Army personnel stationed at Fort Buckner will report to Evans Clinic, located on Camp Butler (USMC). Army personnel stationed with 505th Quarter Masters will go to the 18th Medical Group on Kadena AB. Army personnel of the 835th Transportation BN will go to Camp Kinser. 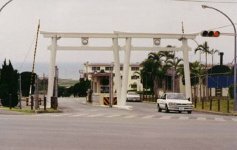 Army family members may choose which medical facility to utilize and store their medical records during their stay on Okinawa. 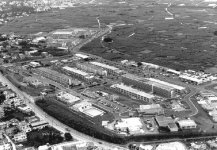 18th Medical Group on Kadena AB or USNH Camp Lester or various Navy clinics serving different locations. Facilities require phone-in refills, however, USNH Camp Lester is open for pickups 24 hours. The facilities offer Family Practice. The Naval Hospital, at Camp Lester, is a full service hospital providing outstanding medical support comparable to most stateside medical facilities. It also runs a Joint Blood Program. While the main facility at Camp Lester provides the primary care, family care is also located at the Bush Clinic at Camp Courtney, Kinser Family Practice, Evans Clinic at Camp Foster and the Kadena Clinic. A Dental Clinic is located on Torii Station, which provides complete and unqualified care for active duty personnel. Family Members of Active duty may have care provided when facilities and staffing permit. Dental care is available for family members on either Kadena AB or Camp Foster. Active duty members are automatically enrolled TRICARE Prime when they turn in their health record at their assigned clinic. Active duty family member may choose to enroll in TRICARE Prime to enjoy enchanced access to military health care and reduced cost of civilian care. Those who do not enroll in TRICARE Prime will still have access to care at military clinics, but with lower priority than those enrolled in Prime. They are covered under TRICARE Standard which they need to obtain from civilian providers.